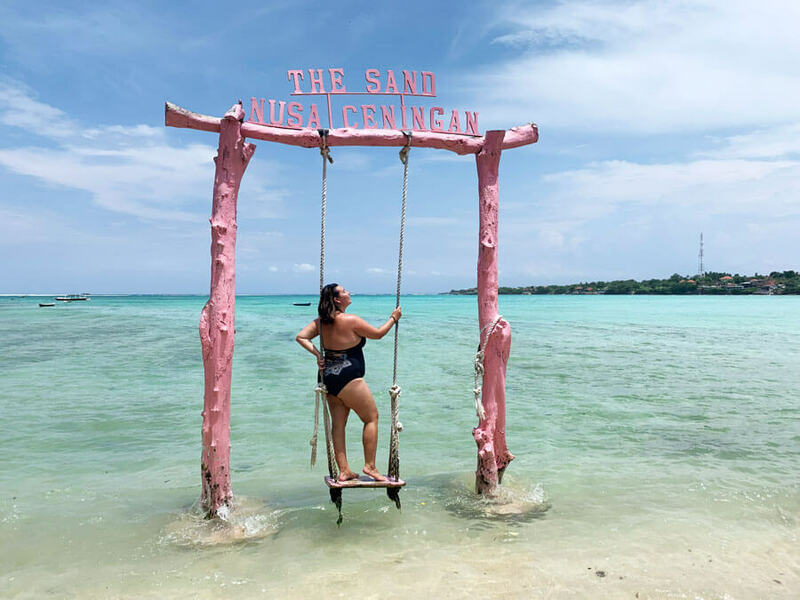 So you want to start a travel blog and make money to live like the fabulous do on Instagram? 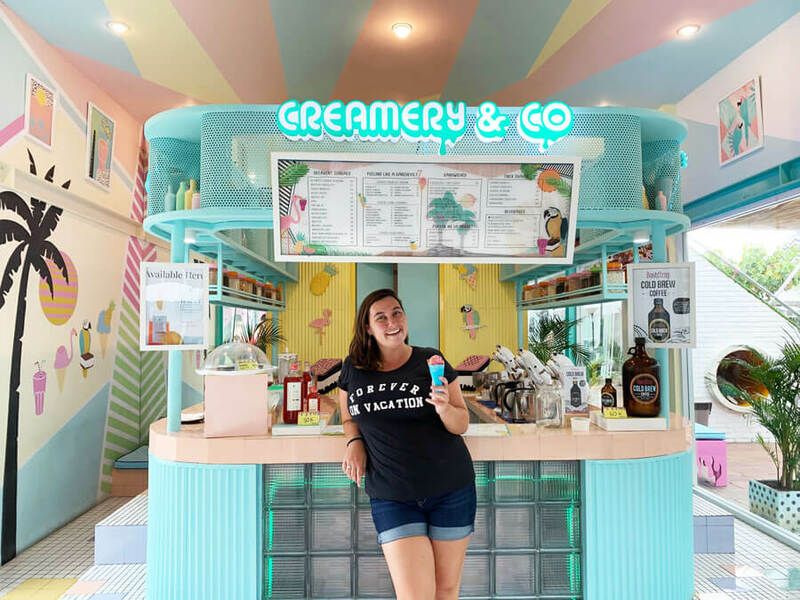 Lucky for you, it’s not too late to learn how to become a travel blogger and create a travel blog from scratch. And guess what? You can be widely successful too. I’ve seen new travel bloggers come out of nowhere and have themselves on top 50 travel blog lists, beating other very well established bloggers (though blogging is not a competition, it’s a community). 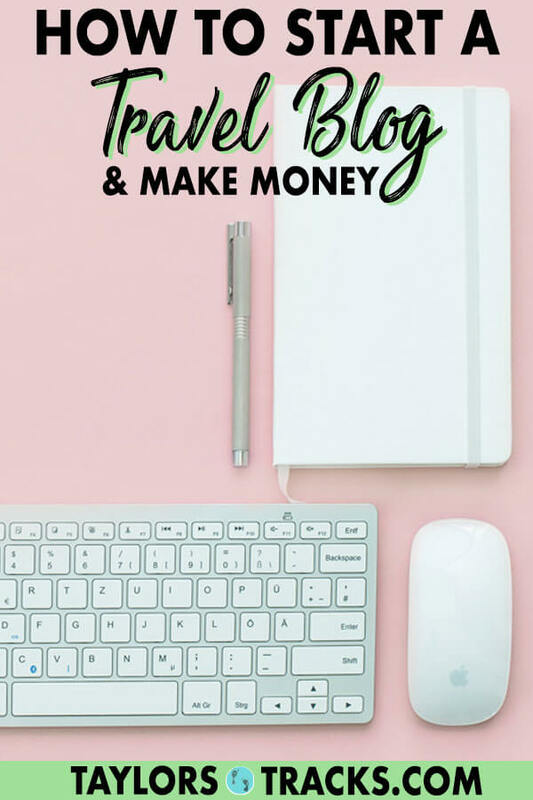 I’ve been blogging since 2015 and was able to create a blog that is now about 95% percent passive income which means that I don’t actually have to work to make money. Yes, you read that right, the money appears in my account and I continue travelling. Yupp, I was making money while swinging in the breeze in Nusa Ceningan, Bali. That money didn’t just come out of nowhere though, there was a lot of hard work behind the screen, hours spent agonizing over what to focus on next that would take me to the next level and a ton of behind the scenes action that no one sees (that includes me crying tears of frustration, wanting to give up and trying to convince myself that I wasn’t good enough). I once read that a new travel blog is created every 6 seconds. 6 seconds! The majority of those don’t survive past one year. Why? People don’t realize that travel blogging is not easy. I mean, if it was easy literally everyone would be doing it. Travel blogging is tough. It takes hard work, hours of preparation to get to the level of having enough income that’s passive to be able to travel so much, days of research, too much time behind a computer screen and an insane amount of self-discipline. Travel blogging is the dream job and dreams don’t just appear. If you’re ready to make money with a travel blog then you need to be ready to invest time and money. You are about to start a business and treating it like a business from the get-go will put you miles ahead. 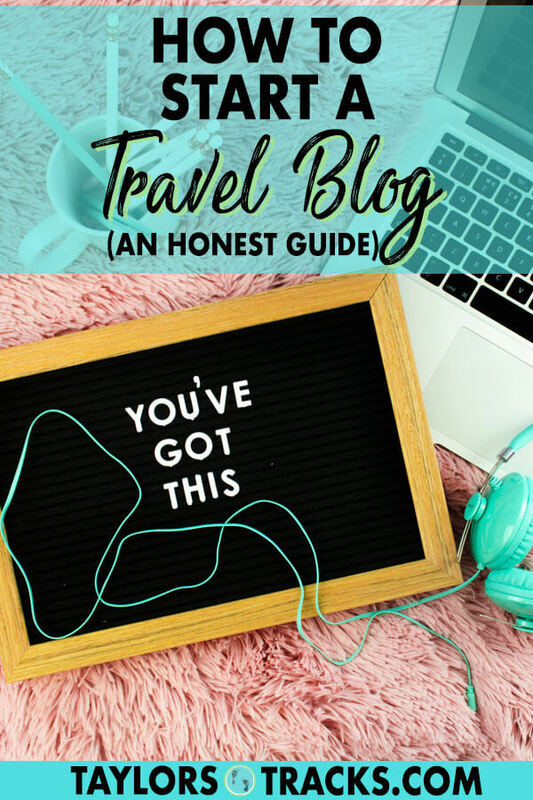 I’m not trying to scare you from starting a travel blog, I’m just being brutally honest because I wish I had someone to tell me these things when I first started. If you’re serious about creating a lifestyle that will allow you to travel the world, sip cocktails on the beach daily or take time off to climb mountains then travel blogging is for you. Welcome to the beginning of your journey, I’m so excited for you. Let’s dive into some travel blogging for beginners and learn how to start your own blog step by step. 12.1 How Much Does it Cost to Start a Travel Blog? 12.2 Is it Too Late to Start a Travel Blog? 12.3 What Tools Do I need to Start a Travel Blog? 12.4 How Much Can You Make from a Travel Blog? Before we get into how to start a blog, an obvious first step is picking the right name for your blog. And yes, it does have to be perfect because this name is going to represent your brand forever. These tips will help you decide what you should take into consideration before picking a blog name. Even if you think you’re being clever and original try typing in whatever word you want to use in your blog name and see if it comes up on blogs already. You don’t want your blog name to be similar to other blogs, you want your name to stand out so that people will easily remember it. So no, don’t go Google travel blog name ideas. Get creative! Brainstorm! What is unique about you? For your own benefit avoid names such as Nomadic [insert name], [insert name] Travel’s, Backpacking [insert name], etc. And please avoid using your hair colour in your blog name, there are so many blonde, brunette, redhead names already out there. There are already bloggers with names like these that are widely popular. People are going to remember the famous blogger over you. Personally, I’m a fan of blog names that include the persons name, hence why I chose Taylor’s Tracks. It’s easy to remember because it’s sweet and simple. If you have a name that is not easy to remember or spell I don’t recommend using it. Start thinking about words that will describe your blog and go from there. If none are clicking then use a thesaurus to get some ideas. Remember, you want to treat your blog like a business from the beginning. If you choose a blog name such as ‘The Hungry Partier’ how many brands do you think are going to want to work with you? The blogger who chose that name has now rebranded and is way more successful. Just because a name may be perfect for you right now doesn’t mean it will fit your brand in the future so you have to be strategic. Pick a name that you can grow into. I chose Taylor’s Tracks because it suggests that I’m on a journey, whether it is about travel or whatever else I discover as I grow older is up to me. Avoid using your age or specific destinations or regions in your name unless you’re 100% sure you’re only going to write about that region forever. I mean, who’s going to look for info about Europe on a blog that’s named Alyssa in Asia? Don’t make it difficult for yourself to grow in the future. Avoid making your name complicated with awkward spellings that people won’t remember. Keep out any hyphens and numbers too, people will seriously not remember if there’s a hyphen between two words! While this won’t be the worst thing if you do it, it’s still useful to see if the blog name you decide on is available with as a .com. Sites that use .net, .ca or .org are still great but most people will only remember your blog name when you tell them and not whatever comes after the dot. 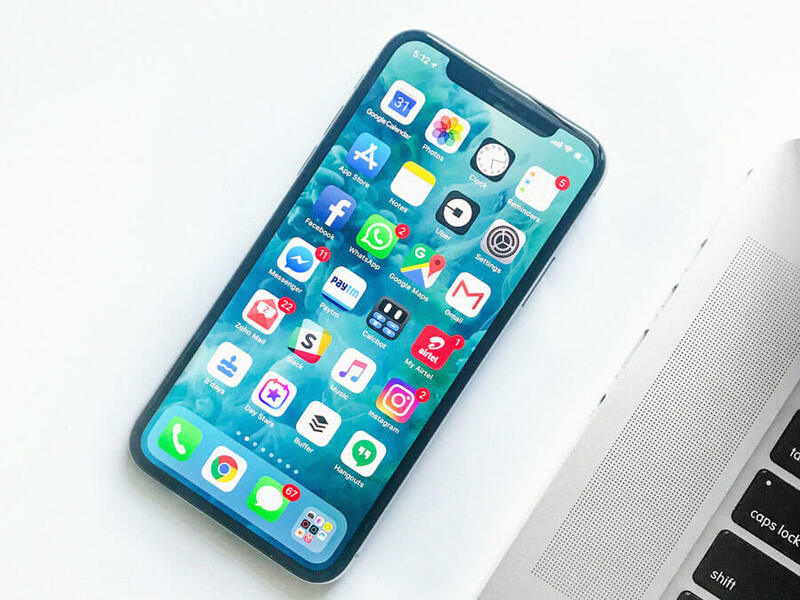 To make your life as easy as possible hop on social media and see if the blog name you’ve chosen is available on Instagram, Twitter, Pinterest and Facebook. It starts to get complicated when you tell people your blog name, then tell them something different for Facebook and something else for Instagram. People. Will. Not. Remember. My blog name is Taylor’s Tracks and all people have to do on any social media is search Taylor’s Tracks and BAM, my account is the first one because I secured those names and now have it super easy when I tell me how to find me. If you have no idea what I’m talking don’t stress. 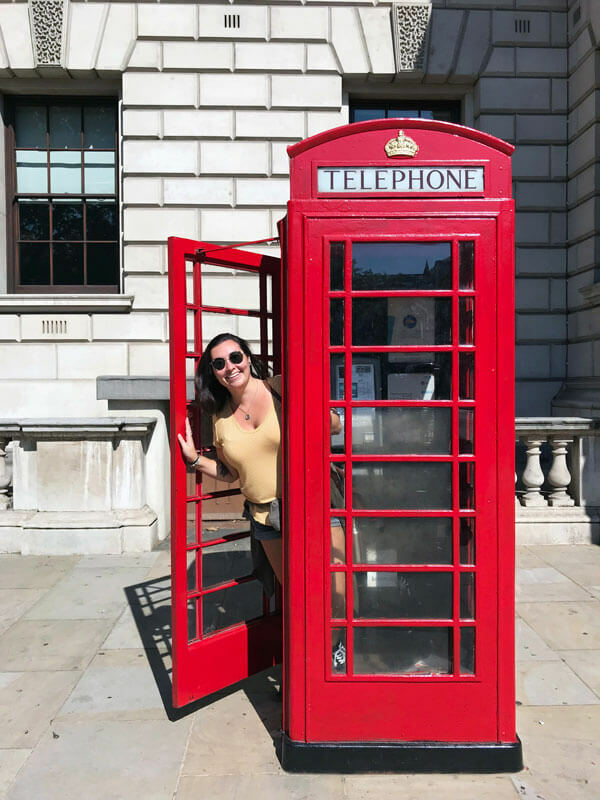 I had no clue what hosting was when I first started blogging either but luckily setting up a travel blog is relatively easy. 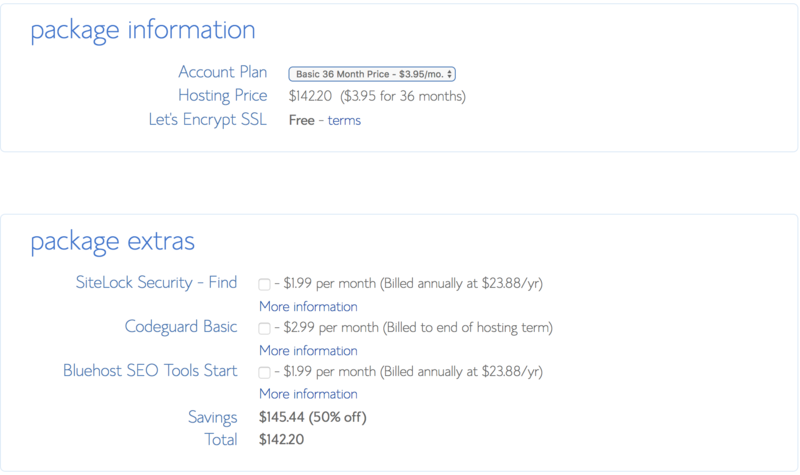 Hosting is essentially a space that you rent on a computer from a hosting company. You need hosting for a blog, consider it your blogs home! Disclosure: This post contains affiliate links. If you make a purchase through one of these links I will receive a small commission that is at no additional cost to you. Consider it a small thank you for helping you out and an example of how you can make money on your blog! There are a lot of hosting companies out there and you could easily spend hours searching for the perfect one. 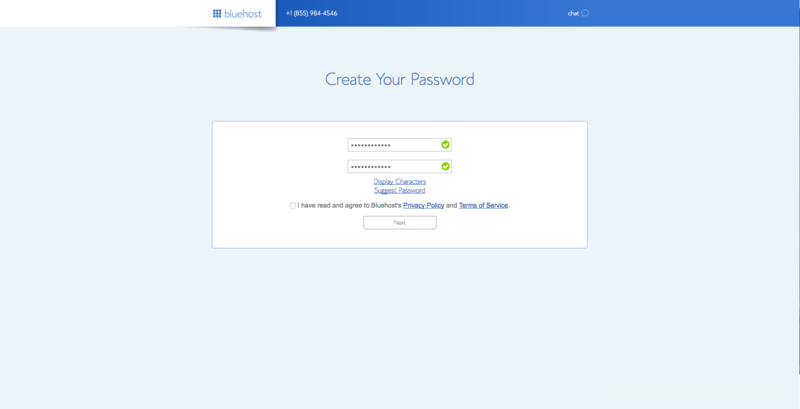 I’ll make it simple for you and let you know that I recommend Bluehost. 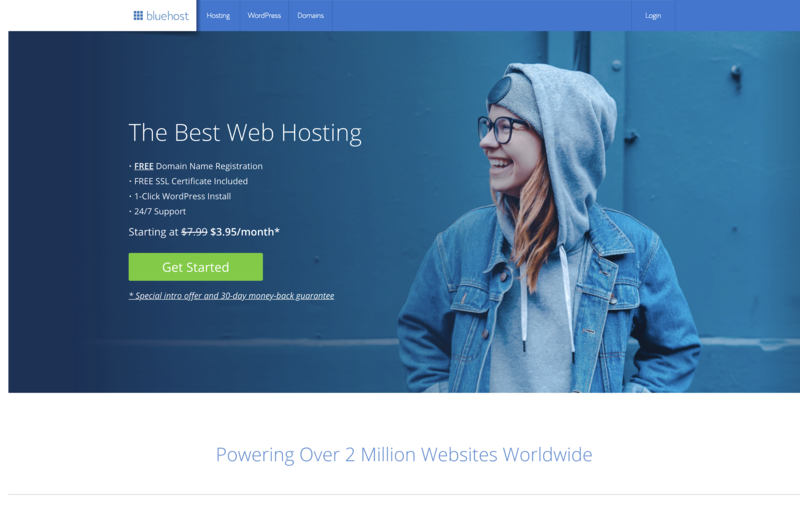 Start doing research and I can guarantee that most bloggers will also recommend Bluehost. Why? The plans are affordable (plans start at just $3.95/month, discounted from $7.99), they provide support 24/7 and they make things super simple. 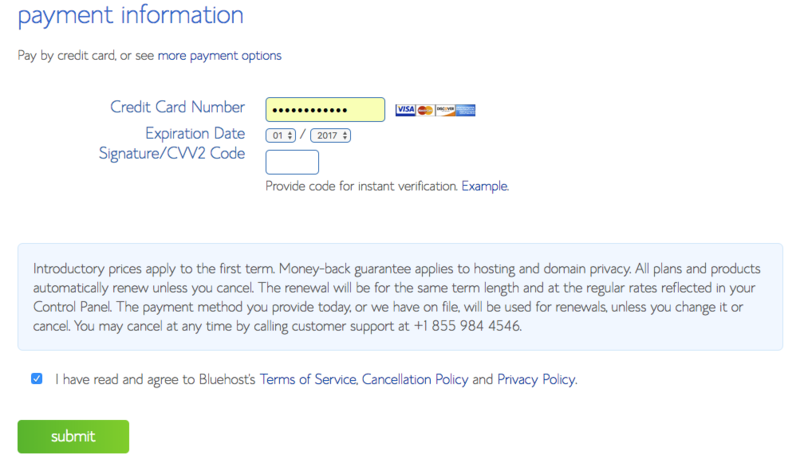 Plus, you get to register your domain (the url of your site) for free. Maybe you’re shaking at your keyboard, nervous to take the first step for creating your dream life (I know I was hella nervous). I’ll guide you through the whole process to make it super simple. Go ahead and click on the green ‘Get Started’ button. You’ll be brought to a page to pick your plan (like below). The basic plan is ideal if you’re just starting out but if you’re serious about blogging and want more resources go for the Plus, Choice Plus or Pro plan. 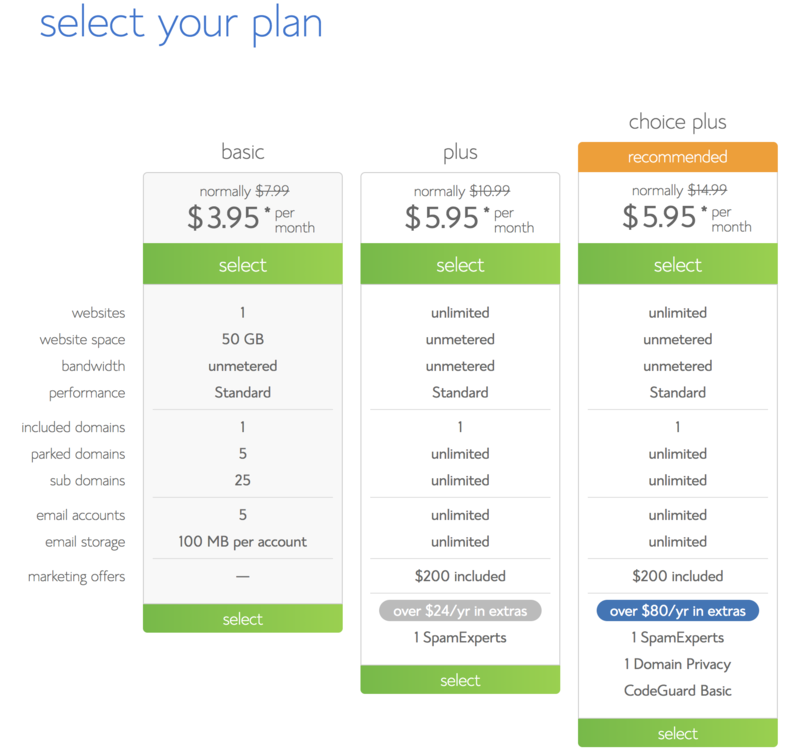 Keep in mind that you can upgrade your plan at any time as your blog grows. Click on the plan that you’d like to purchase and you’ll be taken to the next step, creating your domain. Go ahead and type in the blog name you’ve picked in the box on the left (unless you have already registered a domain then write in the box on the right). Before you click next double check the spelling. Now check again. Seriously how mad would you be if you spelled your blog name wrong! 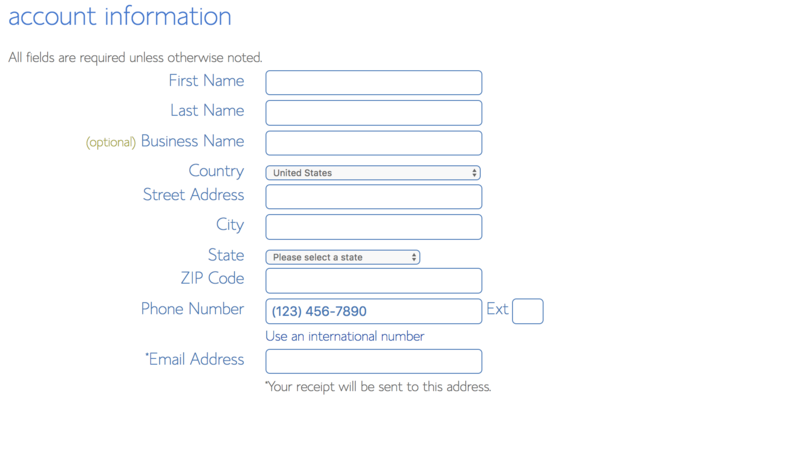 Fill out your package information. It’s most popular to opt for the 3-year plan (I recommend this) as it will save you money in the long haul and give you the motivation to keep your blog going getting over that 1-year blogging hump. Remember, your blog is a business and you need to make invests in a business. Now just create a password. You’re done! Jk, not quite yet. But you have a domain name and hosting and it’s time to get to work. WordPress is the software that allows you to design your site and create posts. It’s where to start a blog and is by far the most popular option when it comes to blogging software. You may have heard of Blogger, Wix or Blogspot but WordPress is the king. 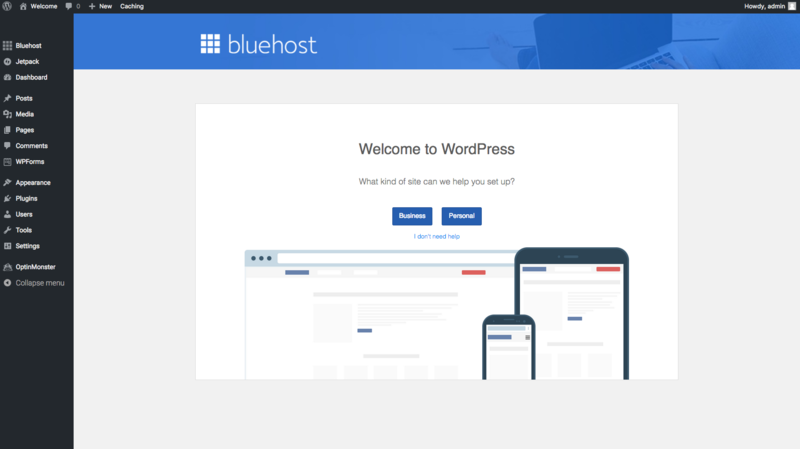 You want a self-hosted WordPress account which means that the software’s home is on your hosting provider’s servers and not on WordPress’ free account. You want self-hosted because it will give you full control of your site, you can advertise on your site and use Google Analytics (which is a necessity). 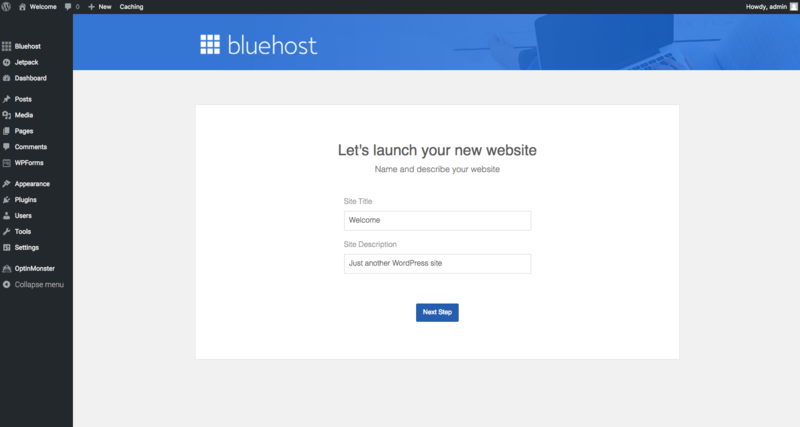 Once you signed up for Bluehost you have to do nothing, WordPress is already installed! Just pick a password and then pick a theme. Don’t overthink picking a theme, you can always change it later. Once you’ve picked your theme you’ll see this screen, it’s time to start building! First, pick whether your site is personal or business. If you’re serious about making money from a blog, choose business. It’s on this screen that you can start creating pages, blog posts and add plugins. Next, fill in your name and slogan, again, don’t stress, your slogan can be changed at any time. 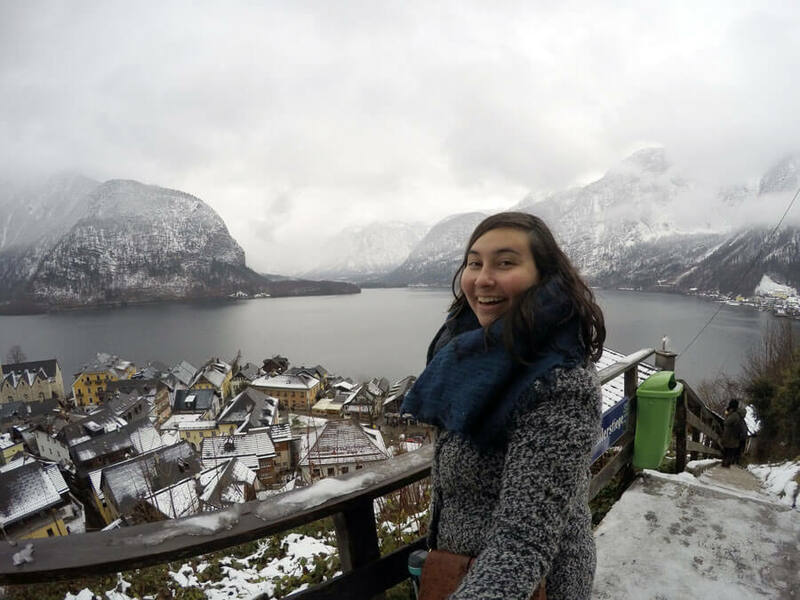 Take a minute to congratulate yourself, you now have a travel blog! Now onto how the hell you actually blog. You can login to your site by going to http://yourdomainname.com/wp-admin and typing in your username and password. Once you login you’ll be taken to your dashboard. From here you control everything for your blog. 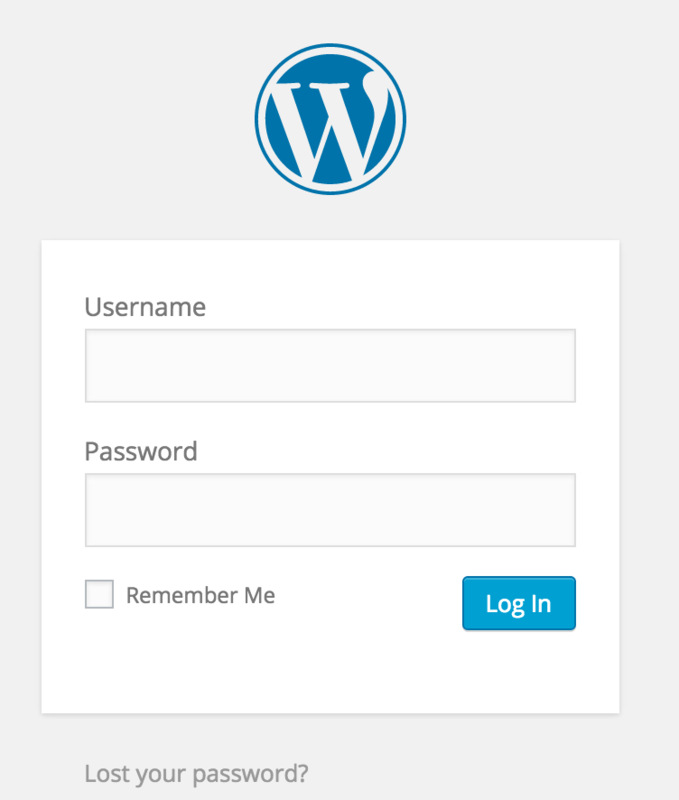 Familiarize yourself with WordPress before you start writing. This is an essential part when learning how to create a travel blog. Thank me later, learn now and you won’t be cursing at your computer when you’re trying to write a post and have no idea what’s happening in WordPress. A big part of learning how to start a successful blog is how your site looks. A theme is the design of your site and what makes it look pretty and appealing to your readers. You want your theme be professional looking so that people will buy from you but it can still be fun. WordPress comes with some free themes (which I used in the beginning) but they are not the best-looking themes. Popular places to look for themes are Elegant Themes, Theme Forest and Theme Trust. 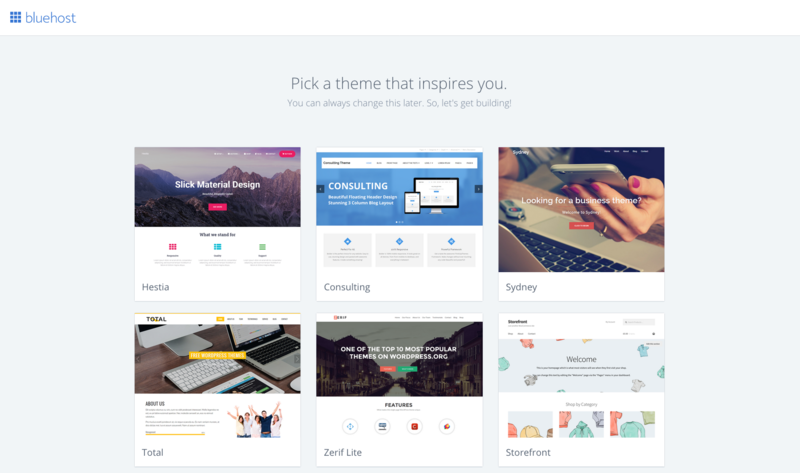 A professional theme should cost you between $50-100 and will allow you to customize your site with a ton of options. 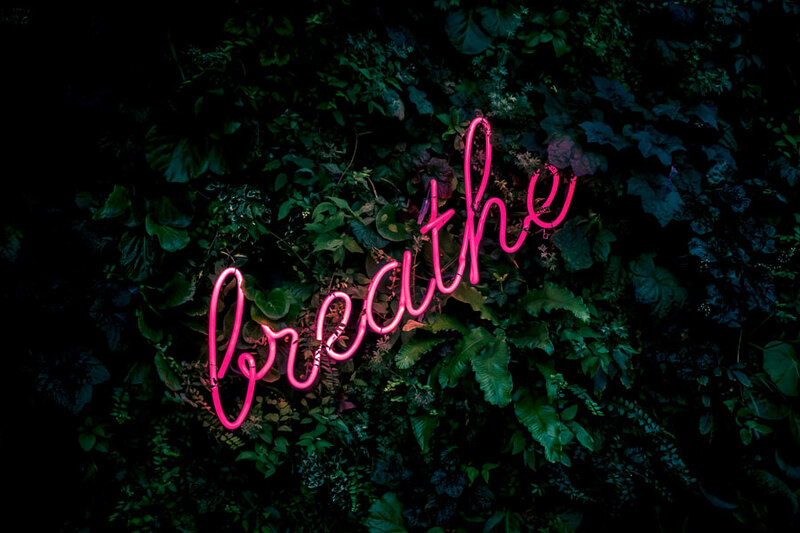 Take a deep breath, you’ve got this! I think it’s very important to start developing your brand right from the start. This involves things like choosing colours, making a logo, a header and coming up with a slogan. As you can see it’s clear what colours I’ve chosen (blue and green), my logo is clear and emphasizes that my blog is about travel because it looks like a globe and my slogan make it obvious what my blog is about. I wanted my brand to be fun and trustworthy, hence why I picked colours that pop, are gender neutral and trustworthy (why do you think Facebook and Twitter use the colour blue? It’s the most trusting colour!). I purposefully didn’t use purple (my favourite colour) because I didn’t want guys to be turned off of my site when they landed on it. I did some colour research before I chose my colours and then designed my logo myself in photoshop. If you don’t have photoshop you can use the ridiculously easy to use tool, Canva. You could also hire someone to design a logo for you on a site such as Upwork or Fiverr. Think hard about what you what your brand to represent, what your niche is and what you want people to feel when they come to your site. Things can be changed later if you’ve made a mistake or want to change things up but rebranding later on is a major task so do your best to nail it all down now. Download plugins that will make social sharing easy. 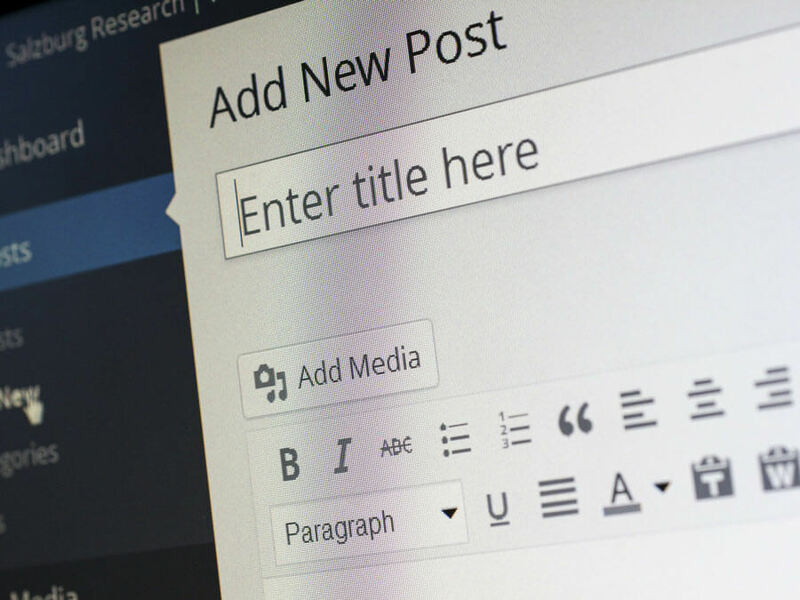 Plugins add extra features to your blog. You can download plugins through the plugin tab on WordPress. Majority of them are free but some are paid (personally I’ve only ever used free ones). Akismet: This stops spammy comments and gets rid of them so you don’t have to see or deal with them. Seriously, this plugin will save you so much time. Yoast SEO: This plugin helps you rank on Google. Download it now, you absolutely need it. Smush: Smush makes the file size of your pictures smaller so that your site will load faster, which is very important. Like I’ve mentioned many times previously in this article, your blog, if you want to make money, is a business and you will 100% need to make investments in your business. One of my biggest regrets when it comes to blogging is not investing more. Instead, I tried to do things as cheaply as possible and it took me 3 years to start making enough money that I could actually live off of my blog. 3 years! Who has that long to wait for a regular income? The good news is that I’ve seen and know people who have achieved what I have in less time. I’m talking a year or less. The difference was that they treated their blog as a business from the beginning and realized when they needed help and used it. You will need to learn about SEO, how to build an audience, how to market, how to use social media…the list goes on. Let me tell you, you need help as a beginner. There are a ton of free blogging courses out there but they absolutely do not have the same value as paid courses. Invest now and make your money back way faster. I recommend Digital Nomad Wannabe’s course Build Blog Freedom. This course is specifically built for creating a blog that makes money. I’ve personally learned my best SEO and monetization techniques from Sharon (the lovely lady who created Digital Nomad Wannabe) which have taken my blog to the next level. If you’re not ready to make a full investment I highly suggest you still take advantage of the free resources Sharon also have to offer, such as the free chapter from her book on making money which focuses on sponsored posts. Get my FREE Chapter on Making Money Blogging! The technical stuff is over (for now). Time to start creating! Here are a few steps you’re going to want to take to make your blog great. Tell people who you are! Explaining your story will help you seem more real and thus trustworthy for readers. It’s here that you want to convince people why they should follow your journey, continue coming back to your blog and connect to them. Let your personality show through your writing, be creative, be weird, be you. Google Analytics is an absolute necessity. It will help you keep track of your progress, tell you where your traffic is coming from (Pinterest, Facebook, Google, etc) shows proof to companies how well you’re doing and give you in-depth information on what’s working (or not working) on your blog. Just download the Google Analytics plugin. My favourite shirt to travel with. The single most important thing to know about travel blogging is that it’s a community. Blogging is not a race and it is not a competition. There is room for everyone and it is very much a give and take. Get your brand on all social media channels, create professional looking headers that have your blog name, logo and use your brands’ colours. This is an entire blog post (actually many blog posts) itself so I’m not going to go into too much detail. But I will breakdown the different ways that you can make money as a travel blogger. Ads: You can add ads to your site as soon as it’s live. Not all ad networks allow small blogs to join but from the get-go you can sign up and start earning money through Adsense right away. Affiliates: Affiliates are links to products or services that you make a commission from when a reader makes a purchase. Some examples of affiliates that you can use for travel blogs are hotels (Booking.com, HotelsCombined), travel insurance (World Nomads), flights (Skyscanner), travel gear (Amazon), the list goes on. Sell a product or service: While creating a product can take time and I don’t really suggest it for beginners, it still is an option. If you know about something really well you could write a simple ebook (or super detailed) and sell it. Or you can use your blog as a portfolio for your writing and do some freelance writing work. Sell photography: You do not have to be an established blogger to sell your pictures, they just have to be good and you can use your blog as a platform to showcase your work. You could be bursting with ideas of what to write or you could be totally overwhelmed with where to start. All you can do is start experimenting and then figure out what is working for you. When writing a travel blog you want your articles to reflect your personality through your writing style, give people useful information or tell a story. Not all travel blogs are about things to do and where to stay, many travel writers craft stories around experiences on the road or inspirational pieces for new travellers. My best advice when it comes to choosing what to write about is to start with one topic. For example, opt to focus on one country, area, city that you know well and write multiple articles about that place. You can then interlink the articles and it shows Google that you’re an expert on that topic. Aim to make each article at least 1000 words (Google loves long articles) and write with keywords in mind. Keywords are what people are searching for on Google. You want keywords in your article so that it will show in the search results on Google which means traffic! Island hopping in Hvar, Croatia. Getting into keywords is another post in itself but if you want to get ahead of the game, sign up for Keysearch, a keyword research tool that is the best investment I ever made for my blog. And here’s an awesome resource for learning how to use Keysearch. I bet your head is bursting with questions, I tackle a few. Honestly, not much! 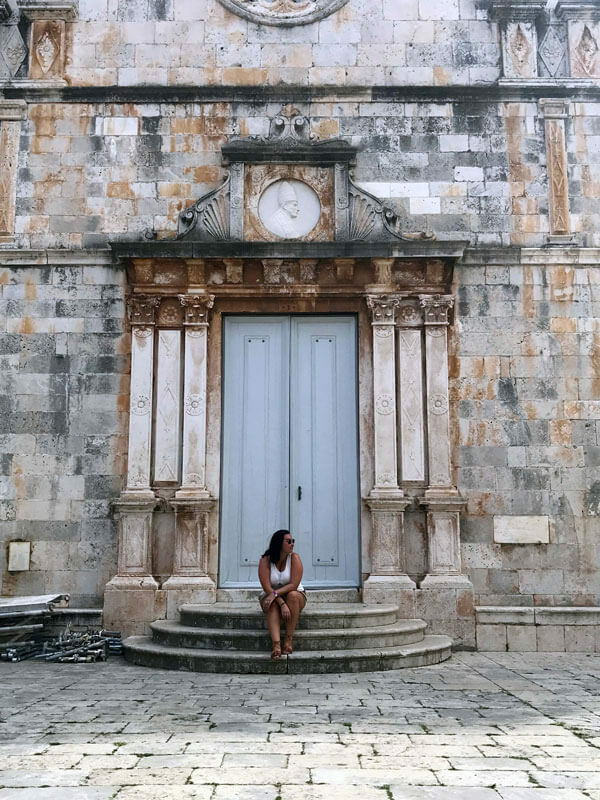 The only costs you have to start an actual travel blog are purchasing your domain (which is free with Bluehost) and hosting which is as little as $3.95 a month. I recommend purchasing a theme, which are typically $50 but even that’s not necessary. Your highest cost would be if you choose to do a course. The Build Blog Freedom course that I recommend is $97 a month for 7 months or $597 if you pay up front. Yes, that may seem like a big cost at first but the entire course is designed so that you make your money back and then more. Some additional costs could come up such as tools for social media like Tailwind for your Pinterest, Buffer for Twitter/Instagram/Facebook or Lightroom for editing your pictures. But none of these are absolutely necessary (they just improve what you’re doing) and some even have free options, purchasing is just upgrading. Yes, it can be more but really starting a business for under $200 is pretty difficult to do but blogging makes it possible. Is it Too Late to Start a Travel Blog? Absolutely not. Travel blogging is constantly evolving which means that it gives opportunities for new people to join in and make their mark at any time. Even well-established blogs have to stay on their toes, updating content and keeping up with all the new trends, social media and more. Don’t let it discourage you that there are so many people doing it already, be you and you can be successful. What Tools Do I need to Start a Travel Blog? 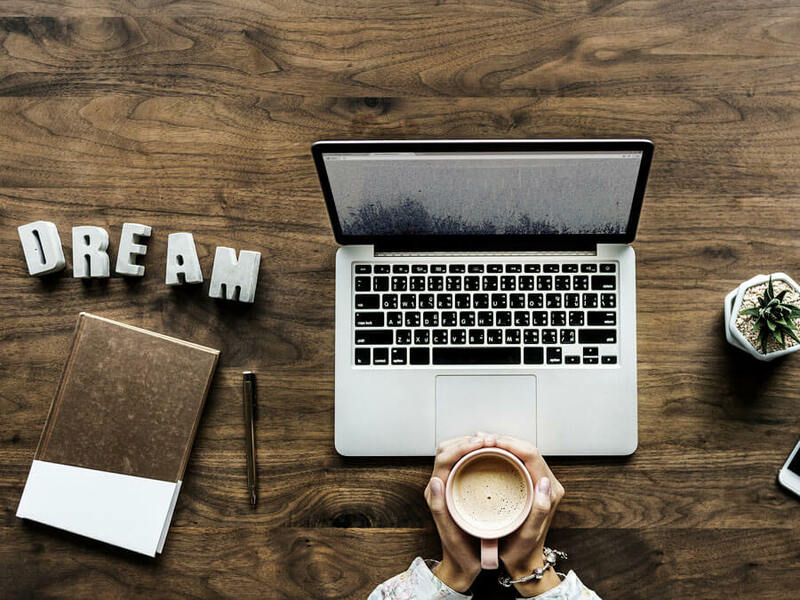 Technically the only tool you need to start a travel blog is WordPress, however, here are a few tools that are excellent tips for starting a blog that will help you get going and make blogging and sharing things on social media a breeze. Keysearch: I consider this tool an absolute must. It will help you find what keywords to use in your articles and blog titles so that you can rank on Google so that people will find what you’ve written! Use the code KSDISC when you sign-up to receive 20% off. Tailwind: When I first start blogging I got most the majority of my traffic from Pinterest since I wasn’t ranking on Google yet. Tailwind allows you to schedule your pins and gives you time to focus on other, less time-consuming things. Buffer: Buffer is what I use to schedule Instagram pictures and tweets. It’s easy to use and means you don’t always have to pay attention to when you need to post your next pic. MailChimp: Start collecting emails right away! MailChimp is easy to use for email automation. 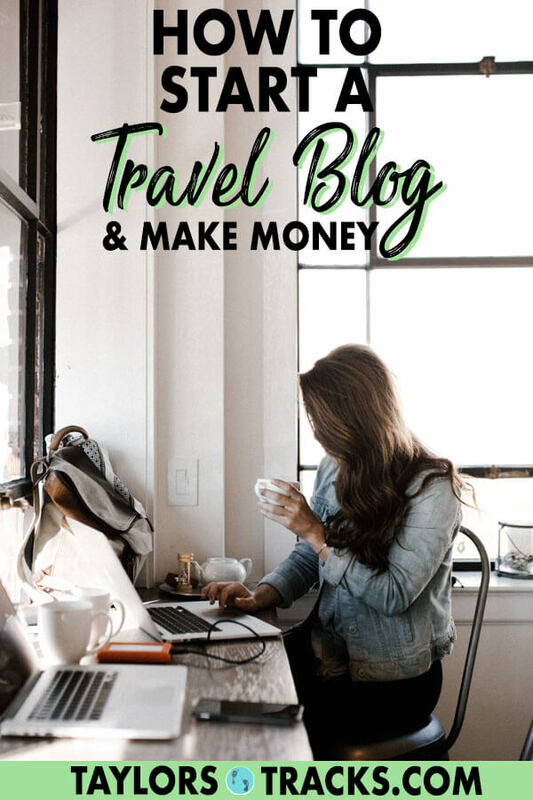 How Much Can You Make from a Travel Blog? This really depends. What I can tell you is that some bloggers make $10,000 a month or over $100,000 a year. It’s possible to live well off of a travel blog and it’s possible to make less and still travel a lot. When starting a blog to make money know that you won’t be earning instantly, it takes time to build and it will test your patience but it can work out. I’m proof of that! Andddd that’s it! Just kidding, there is a ton more information that you can learn and that will help you become successful. 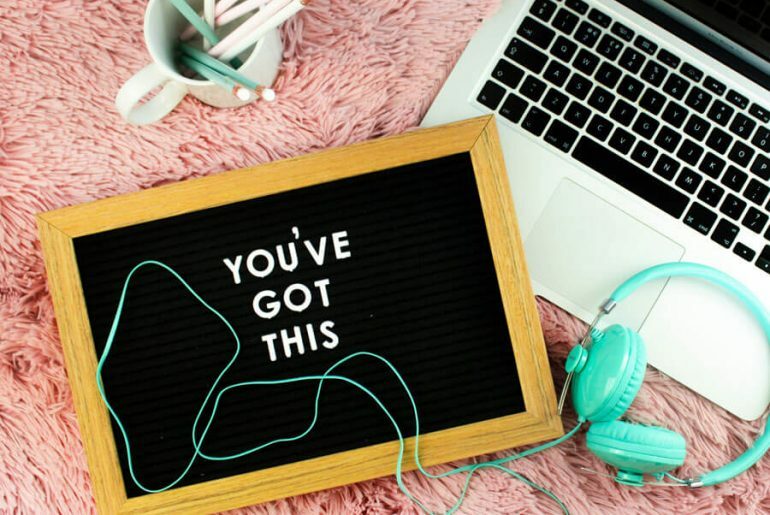 This is just the beginning and all that I’m including in this article as to not overwhelm you, though I’m sure you’re pretty overwhelmed already! By the way, congratulations, you’re now a travel blogger!